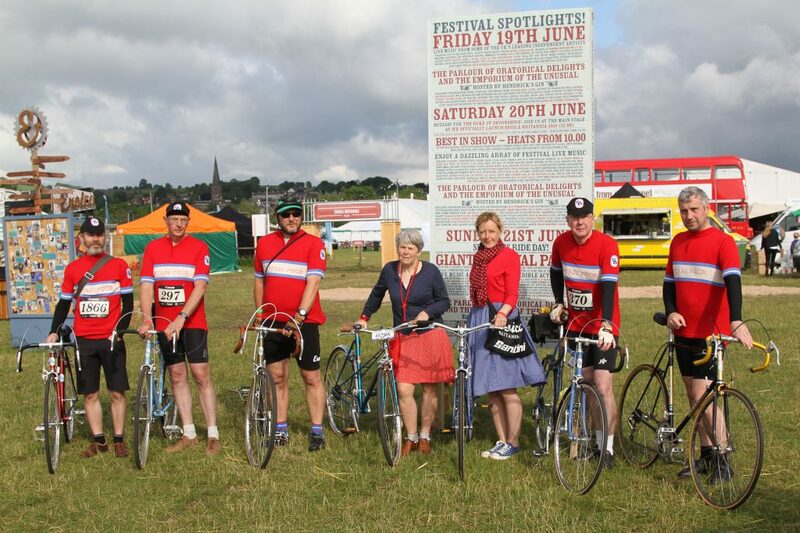 We’re hoping to gather as many Stan Pike’s together at next year’s Eroica Britannia – The Great British Adventure – from 16-18 June 2017. 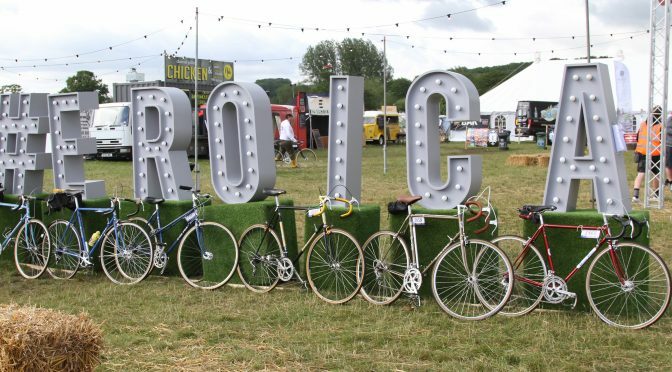 If you haven’t heard of Eroica Britannia, it’s a three day festival of cycling in the beautiful Peak District. 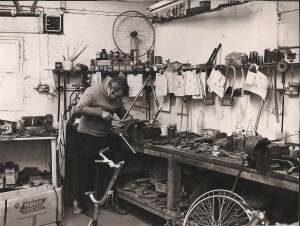 There are three rides to choose from (25, 55 and 100) – all for pre 1987 bikes. Remember though, these are rides NOT races. You’ll be cycling sedately alongside vicars on unicycles, butchers on their bikes and land girls on tandems. There are lots of chances to rest, enjoy the views and eat some delicious food. But it’s not all about the rides, it’s a family event with great music, glorious vintage, shopping, food, drink and camping. And dogs. Plenty of dogs. Last year’s event was brilliant and this year’s event, in a new venue, looks set to be even better. So if you’re thinking about taking part on a Stan Pike, please get in touch through the Contact Form. It would be fantastic to meet up for a chat and a Stan Pike photo opportunity.